Our round the clock capable A&D Sign solutions are Ideal for public transport information display used for bus stations, airports, train terminals, shipping services etc. These can be integrated with your information/schedule database to impart updated information to your customers. 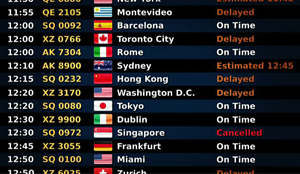 The screen can be further split to transmit added information such as weather, time, news and advertisements. Digital Currency Exchange Boards are used to inform customers of exchange rates and fluctuations in the currency markets.They can be customized to suit your requirements by incorporating your logo, brand colours, and even run advertisements , weather reports, news-feeds etc. 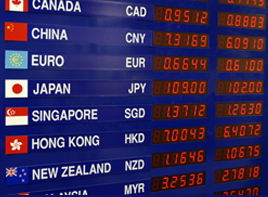 You can also run promotions alongside the exchange rates and up-sell the best deals and currency.Exchange boards are used to attract customers in Banks, Money Changing outlets, Airports, Train Stations and Hotel Receptions. Digital Indoor & Outdoor Totems are effective 24/7 operational solutions with integrated media players. 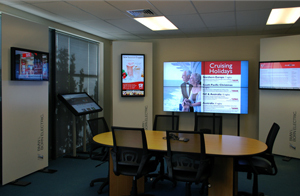 These are custom built single or double sided format with multi touch screens. 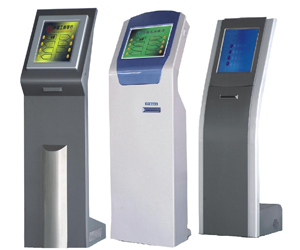 Digital Totems can be single standalone or multiple according to requirements. Digital Menu Boards are widely used by QSRs, food & hospitality industry to engage customers, increase loyalty and inspire repeat visits. 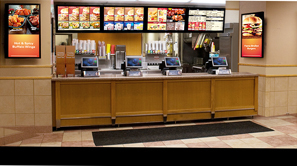 Digital Signs engage hungry customers while promoting menu and reduce perceived waiting time. It can be used to educate customers on caloric and nutritional value of items on the menu. Menu boards enable instant updates of menu and promotions, using range of images and videos through multiple screens. High value retail outlets like jewellery brands, watch stores and designer boutiques cannot keep all their stock at all outlets due to value and safety factors. However, they would like to showcase maximum designs in their retail stores. A Digital brochure helps to display all designs in desired sequence and makes instantaneous updates to brochures located at other outlets possible at a click. These customised Plug & Play projection based solutions provide an effective means of attracting and engaging passer–by audiences. Digital Mannequins are used in malls and retail outlets for welcoming guests, presenting products and promotions, making announcements etc. in an entertaining manner. 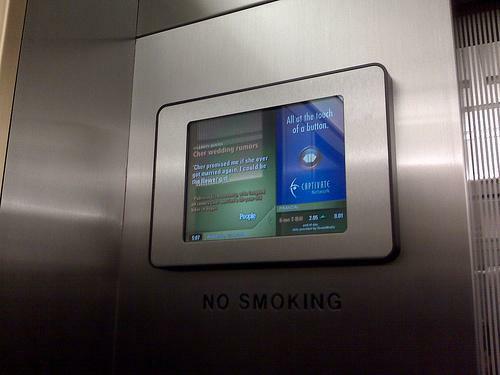 Adding a small screen to capture audience attention in elevators in hotels, offices and conference halls is an excellent marketing tool. The digital signs can be used to advertise and impart information to your customers, staff or visitors. 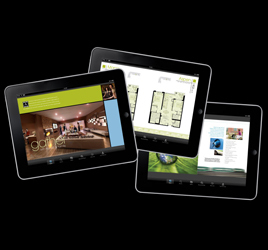 Multiple screens can be managed through your network and have desired impact on your audience. Relevant, updated information can be captured and streamed with news-feeds, weather updates, health tips, internal job postings, new product launches etc. to engage employees in lunch rooms, elevator entries, cafeterias and lounges. IC Boards can be used to feature live content on sales performances, call centers statistics, meeting room schedules, share success stories to motivate and recognize employees and boost company culture. Transform your shop window into an interactive, engaging store catalogue through touch screen displays. 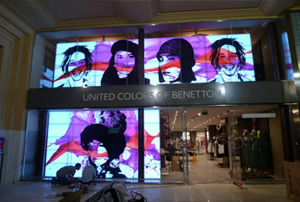 Installing screens in different sizes with relevant content in your Shop front helps you use your premises optimally. In-window solutions help to draw attention and exhibit promotions, converting passers-by into walk in customers. Employees performing repeated technical tasks and operating complex machinery do not have access to phone and emails. Digital signs can be effectively used to circulate and display production schedule updates, reminders, progress reports and reinforce safety procedures in manufacturing facilities. MFDs are used to track every step of the manufacturing process by integrating production database and track/monitor efficiency with easy-to-interpret graphs and charts. 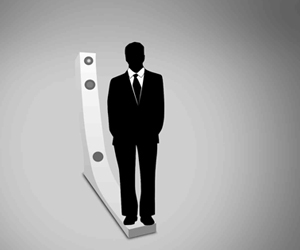 Waiting in a queue is not a favorite activity for a customer in stores, hospitals, banks or government institutions. QMS manages and minimises queues to improve efficiency and customer experience by providing a structured approach to queuing through planned service design. 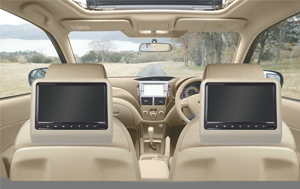 Interactive digital Screens are used to deliver advertising content, information and news feeds to passengers in Taxicabs. 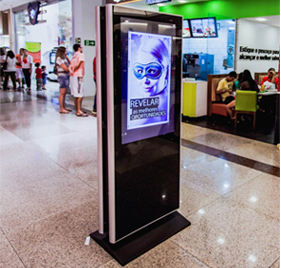 Engagement and Interactivity are very important in digital signage. Touch Kiosks provide browsing and ordering experience to enhance overall retail experience. Accurate single and multi-touch solutions can be added to any screen including multiple screens and video walls, enabling you to captivate consumers and sell your products. tunning video walls range from simple two screen displays to huge multi-screen wall arrays used to display multiple messages at once or feature a single message on a large canvas. They are an ideal and popular way to engage large crowds in corporate lobbies, retail spaces, public areas and event facilities. 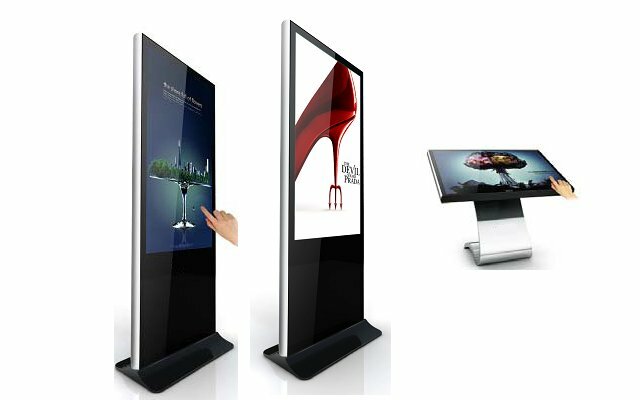 Use interactive touch screens wayfinding solutions in malls, food courts, corporate offices, trade shows, hospitals or college campuses, enabling customers and visitors to find their way independently. In addition to providing retail information to customers in shopping malls digital signage directories can act as revenue stream by providing an effective advertising platform to third-party promotions. If you would like more information on digital signage solutions please get in touch with us. You may choose your ideal Digital Sign product from our wide range.